Ashingdon, Basildon, Benfleet, Billericay, Braintree, Brentwood, Burnham- on- Crouch, Canvey Island, Chelmsford, Corringham, Dagenham, Danbury, Grays, Hawkwell, Hockley, Hornchurch, Hullbridge, Ilford, Leigh- on- Sea, Maldon, Rainham, Rayleigh, Rochford, Romford, Shoeburyness, South Ockendon,South Woodham Ferrers, Southend, Southminster, Tiptree, Wickford, Witham. 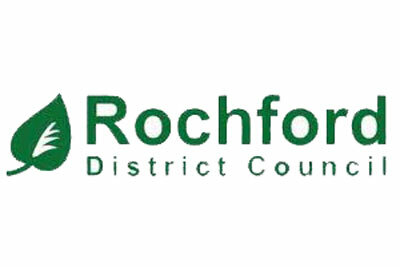 We have technicians in Rayleigh, Colchester, Tiptree & Great Cornard, Suffolk. Together we cover the whole of Essex & Suffolk. We treat domestic and large commercial properties and everything in between. 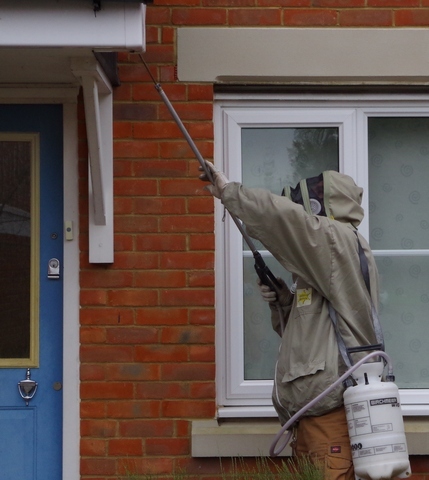 We have over 14 years of experience dealing with Rat treatments, Mice treatments, Wasp nest treatments and Wasp nest removals. We offer full treatments for Bedbugs, Fleas, False Widow Spiders as well as every other insect and pest imaginable. 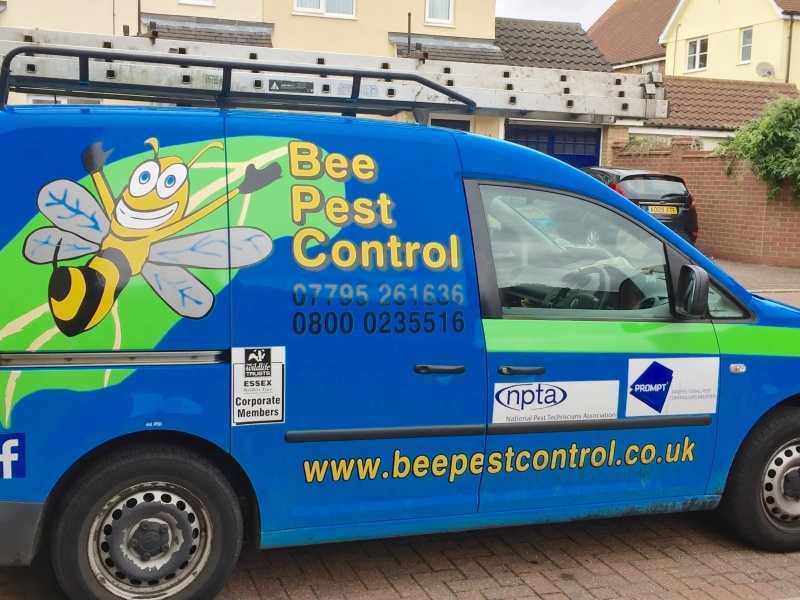 Bee Pest Control will deal with and control your infestation discreetly, thoroughly and at a price that wont sting! Call us now!